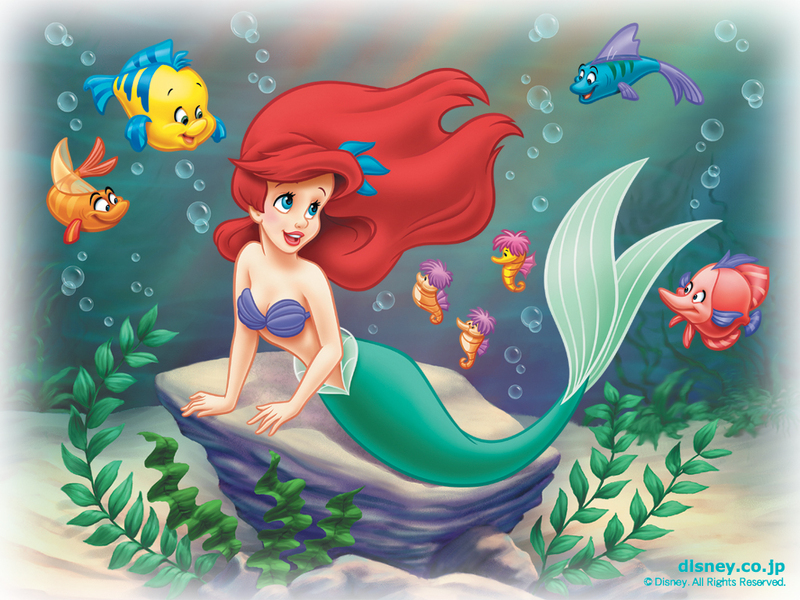 disney Princess fondo de pantalla - Princess Ariel. . HD Wallpaper and background images in the princesas de disney club tagged: princess ariel the little mermaid flounder disney princess disney wallpaper. This princesas de disney wallpaper might contain animado, cómic, manga, historieta, anime, and dibujos animados.